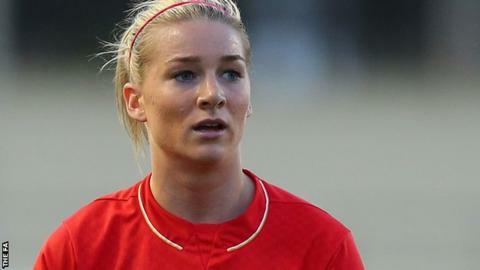 Liverpool Ladies captain Gemma Bonner has become the latest player to sign a new contract with the Women's Super League One side. The England defender joined the Reds from Chelsea in 2012 and helped the club win WSL titles in 2013 and 2014. Bonner, 24, who began her career at Leeds, joins Rosie White, Martha Harris, Ashley Hodson and Katie Zelem in signing new deals this week. "Since joining the club we have had a really successful few years," she said. "I am confident that we can challenge for trophies once again next season."